Kalas is proud to announce the launch of UL approved SGR battery cable; an industry exclusive! Kalas is the first manufacturer to offer an SGR product that meets the stringent requests of UL to qualify for SAE certification. 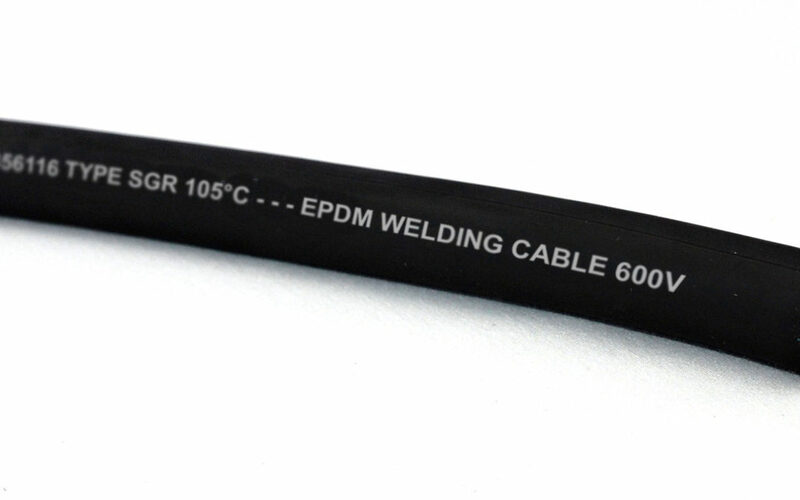 SGR battery cable is appropriate for use in vehicle and automotive applications, and also meets the requirements for UL 583 fork lift applications. Kalas offers UL SGR battery cable in #6 through 4/0 sizes, in both black and red colors. Click the below links to view the product specifications, or to contact Kalas for pricing.